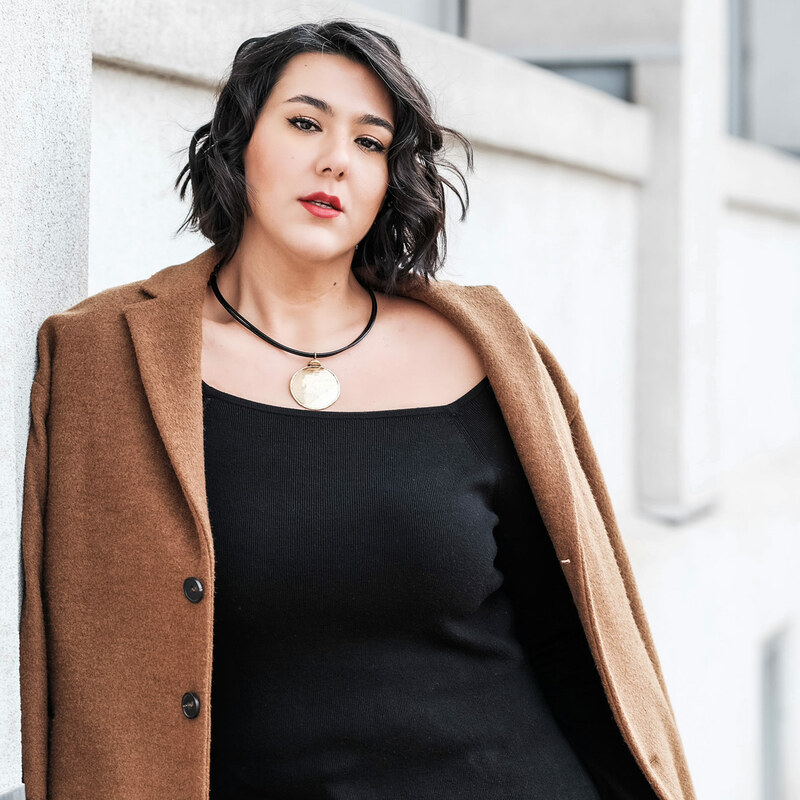 Greek mezzo-soprano, Karolina Pilou, is quickly establishing herself as an exciting young dramatic mezzo-soprano to look out for. She has sung the roles of Azucena in Verdi’s Il Trovatore in London, Zita in Puccini’s Gianni Schicchi in Tel Aviv and Older Woman in J.Dove’s Flight with the British Youth Opera (cover show). She also sang the role of Mistress Quickly in Verdi’s Falstaff (Mannes Opera and Aspen Music Festival). Most recently she sang the role of the Marquise de Berkenfield in La Fille du Régiment with the Martina Arroyo Foundation, a performance for which the Observer proclaimed her “Eminently ready for prime time …” In September 2015 she was the mezzo-soprano soloist for Loft Opera’s Verdi in Concert (Summer Sessions) and in early 2016 she will be making her role debut as Arsace in Rossini’s Semiramide with Empire Opera in New York and later in the year she can also be heard singing the contralto role of Morna in the revival of Pacini’s Opera “Malvina di Scozia” with The Vertical Players Repertory in New York . She has won several Encouragement Prizes and Grant Awards in competitions such as the Gerda Lissner International Vocal Competition, the Licia Abanese-Puccini Foundation Vocal Competition and the Career Bridges Foundation. Most recently she won the 2nd Prize at the New York Lyric Opera Competition in 2015 and she was selected as one of the 20 semifinalists for the 2016 Dallas Opera Guild Vocal Competition, which will take place at the Dallas Opera at the end of April. She has participated in Young Artist Programs such as DMMO, Dolora Zajick’s Institute for Young Dramatic Voices and most recently Martina Arroyo’s Prelude to Performance in New York. As a soloist in symphonic and oratorio works she has performed Beethoven’s 9th Symphony (Empire State Sinfonia), Bach’s Weihnachts-Oratorium, Handel’s Messiah, Verdi’s Requiem, Vivaldi’s Gloria and Villa-Lobos’ Magnificat-Alleluia for Mezzo-soprano (Little Orchestra Society of NY ).